Taking over the slot left by the former Black Sabbath rocker, the Jonathan Davis-fronted band is joining the Disturbed, Shinedown, Bush and Seether at the 13th annual music festival. 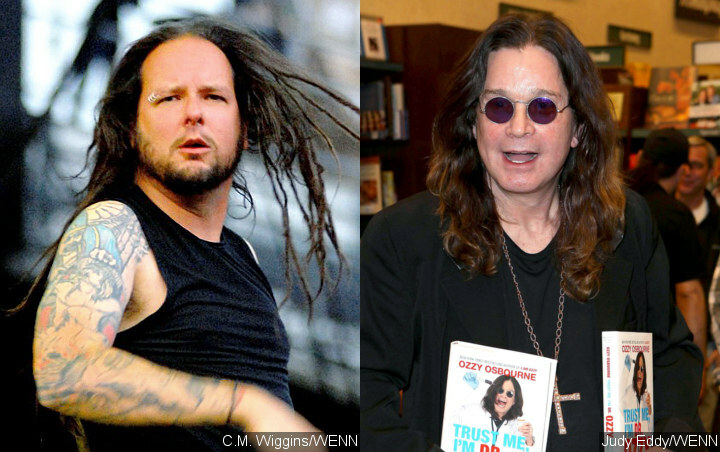 Korn have stepped in to replace ailing Ozzy Osbourne at the 2019 Rocklahoma festival. The former Black Sabbath rocker was forced to nix his Saturday night slot at the event on 25 May after a fall at home dislodged metal rods in his back and neck implanted after an all-terrain vehicle (ATV) accident in 2003. Does this new act make our lineup look badass? We’re thrilled to add KORN to the 2019 Rocklahoma lineup! Ozzy has postponed all his 2019 dates as he recovers. Korn will now join the Disturbed, Shinedown, Bush, and Seether at the 13th Rocklahoma, which will take place just outside Tulsa, Oklahoma on 24-26 May.